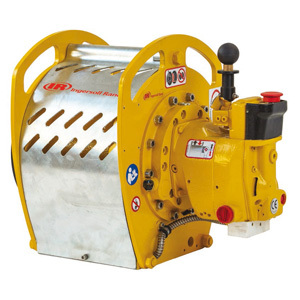 Would you like more information about Liftstar Portable Air Winch? 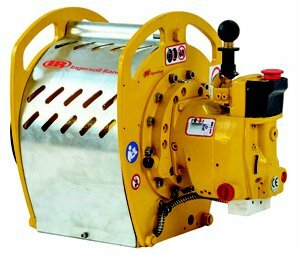 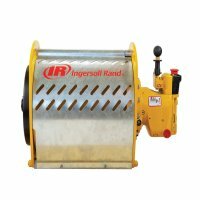 With a tough, yet compact design, Ingersoll Rand Liftstar portable winches are easy to carry. 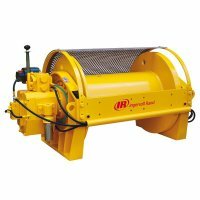 Their rugged gear motors have only two moving parts which makes them virtually maintenance free even after being stored. 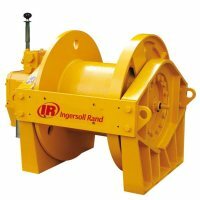 They are easy to transport wherever you need them and rugged enough to give you the lifting power you need no matter how harsh the conditions.